Daniel Negreanu is known as one of poker's finest ambassadors, but earlier today one fellow pro took umbrage with his stance on Israel. 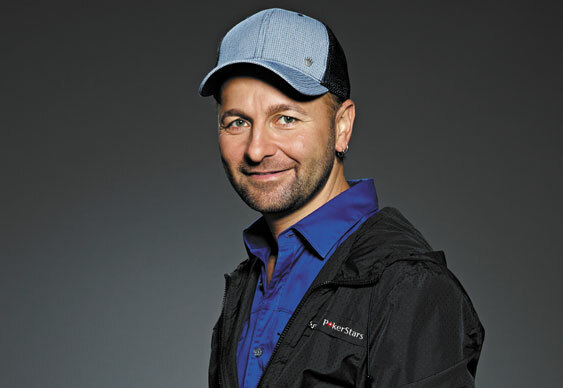 Although usually reserving his political views for private discussions, Negreanu's decision to talk openly about the Middle East conflict was a bold one that ruffled a few feathers. After reading the comment, former November Niner, Phil Collins, decided to challenge Kid Poker on his stance. Collins later admitted there was a hint of facetiousness in his tweet, but that the main point still stood that he believes not only is Negreanu's opinion wrong but that he shouldn't be addressing such things on Twitter in his position. The debate is still ongoing, follow it here.